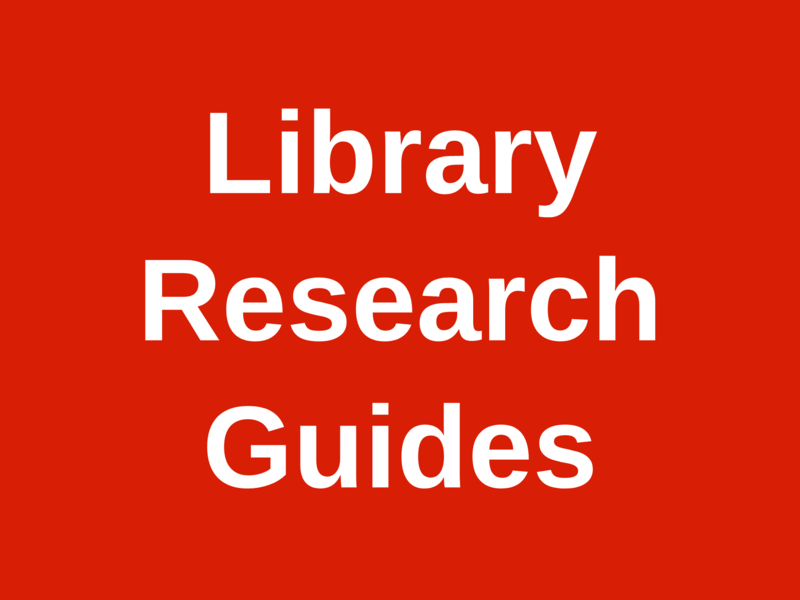 This guide was developed to help students, faculty, and staff plan and participate in course integrated library instruction program at the SIUe Lovejoy Library. Lovejoy Library's committed faculty and staff support the university policy to foster a campus community of inclusion and engagement. In order to do so, instruction librarians rely on the threshold concepts of the ACRL Framework for Information Literacy in Higher Education to provide the foundation for flexible and collaborative partnerships with campus faculty. In order to support SIUE students, we must equip them with the necessary, transferable research skills that promote self growth, while also encouraging students to explore the constantly evolving nature of scholarly communication.